Here’s what you get in your SuperPack! 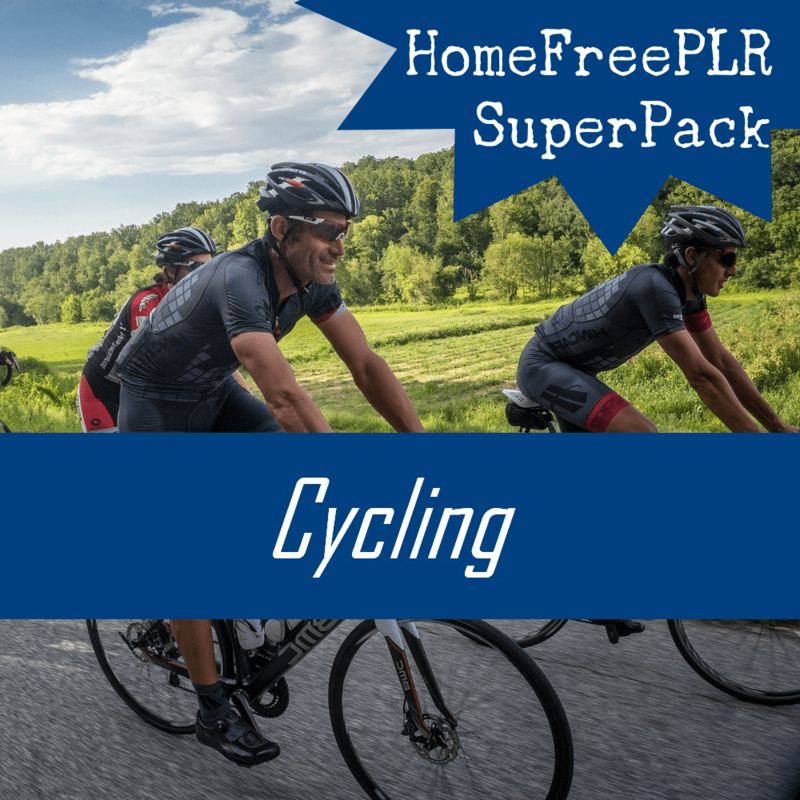 HomeFreePLR makes it easy for you to use and profit from your PLR! I host your videos, images, eBook, sales page, and shopping cart. Just copy and paste your pre-formatted content, add your affiliate ID, and you’re ready to go. Full instructions here. No need to make a sales page, etc. All that is done for you! 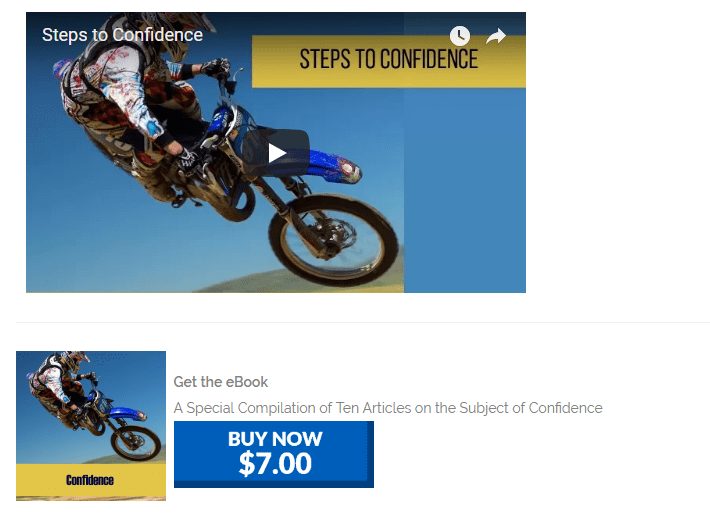 Each blog post has a video and your compilation eBook coded right into the page. Every post contains a clear call to action for you reader to buy. Your page will look something like this! You’ll quickly be set up and earning 90% of the profit from each $7 eBook sale. The remaining 10% goes to cover my Paypal processing fees. You must have a Paypal account for instant payment. Yes! Give me the SuperPack! You may use this content on your own websites, in printed material, or anywhere that PLR content is permitted. You may use the images on your websites, in printed material, or on social media. You may brand this content with your name, brand, logo, and website url and use it to make your own products. You may NOT resell this material with Private Label Rights or grant others the right to resell it. If you would like to resell, you can easily become an affiliate here. Thanks for shopping at HomeFreePLR! 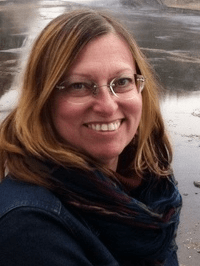 My purpose here at HomeFreePLR is to serve my readers and also to fund my efforts by selling quality products. Please refer to the Legal Pages (links in the footer) for more information. Note that some material here is not exclusive to HomeFreePLR. Looking for the best deal on PLR? Check out the VIP Membership Page to see what's available to members.